MTN has appointed Rob Shuter as its new CEO, following the resignation of Sifiso Dabengwa after the Nigerian business unit was fined $5.2 billion after failing to manage its subscriber base appropriately. Shuter will join the company in the first six months of 2017, once he has completed contractual obligations to Vodafone, where he serves as the current CEO of the European Cluster. During the interim period, Phuthuma Nhleko will continue at the helm and revert to his position as Non-executive Chairman once Shuter joins the business. “I am honoured to have the opportunity and look forward to working with Phuthuma and the MTN Group board to ensure that we build on a strong foundation laid over the last 15 – 20 years for the Group to realise its full potential,” said Shuter. 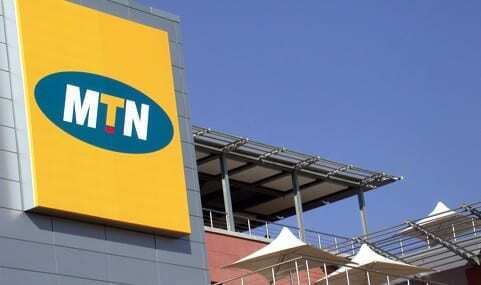 The news comes soon after the company announced it had negotiated a reduced fine with the Nigerian Government following MTN’s failure to cut off unregistered SIM cards. The new fine, new fine stands at $1.7 billion, as it was rumoured the Nigerian Government backed away from the dispute after claims the initial $5.2 billion could impact MTN’s ability to invest in further infrastructure in the country. The new fine will be paid over a three year period. The initial fine was more than double MTN Group revenues, leading to Sifiso Dabengwa stepping down from his position of CEO in November.